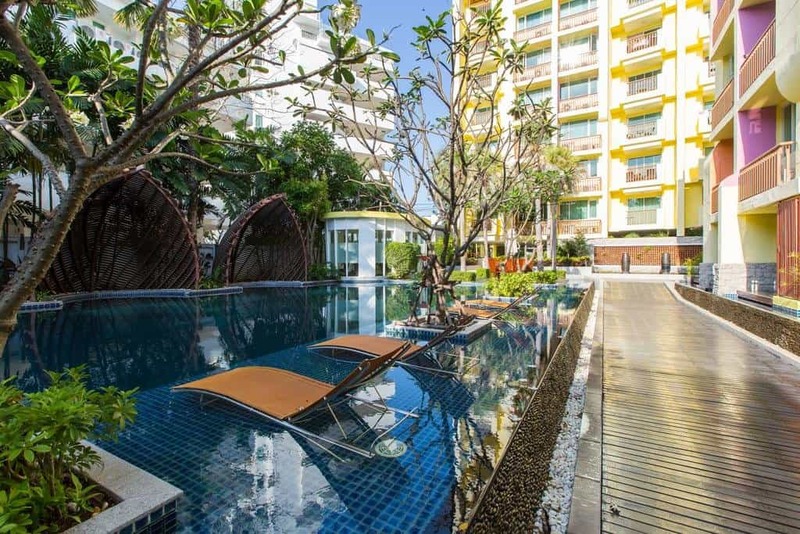 Home CENTRAL HUA HIN CONDO FOR RENT, GREAT LOCATION!! 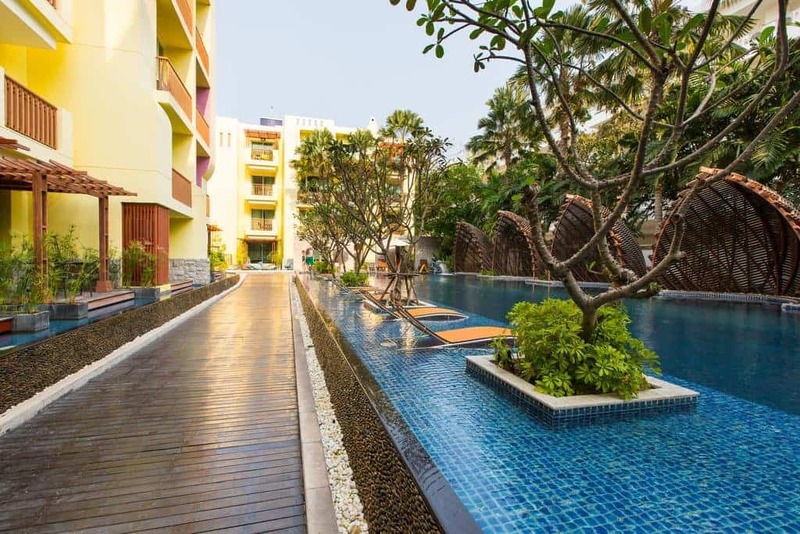 Walking Distance To Everything In Downtown Hua Hin! 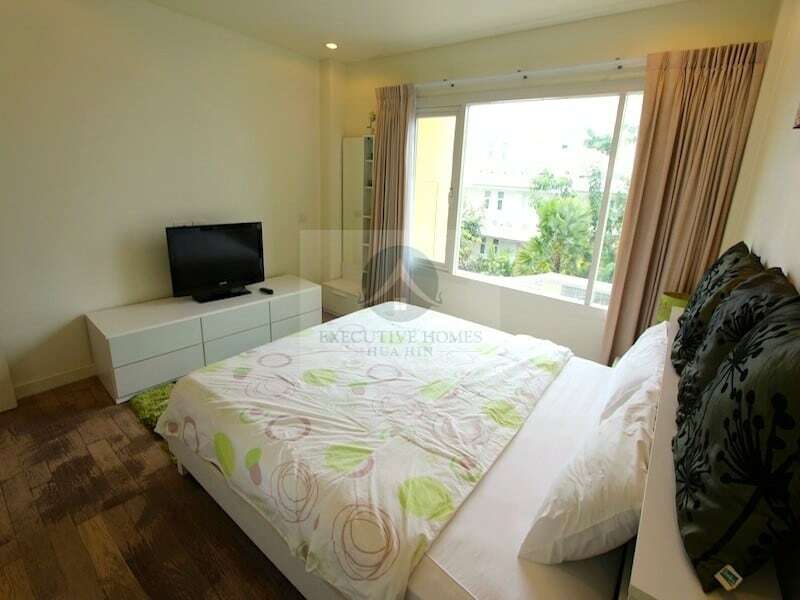 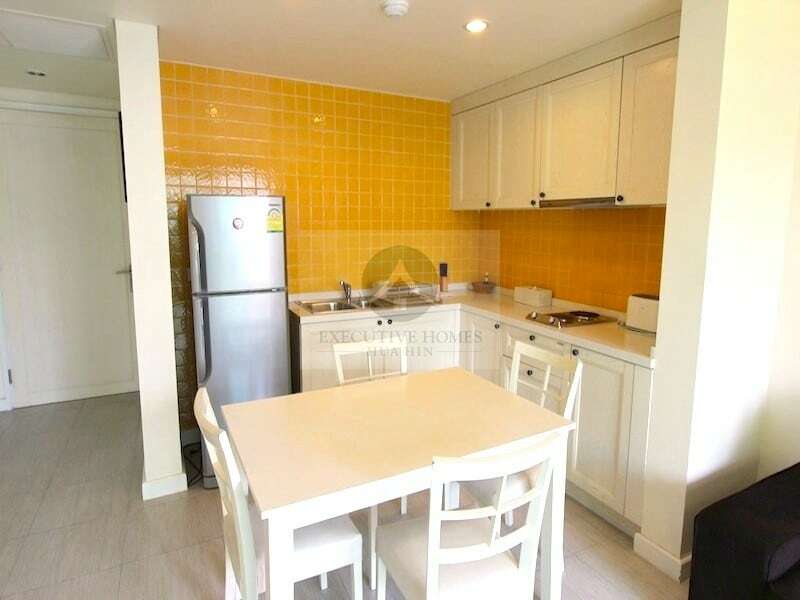 Spacious 1 bedroom, 1 bathroom Hua Hin condo for rent in town centre, within walking distance of Hua Hin Market Village, Bangkok Hospital, Blueport Shopping Mall, restaurants, massage, bars, etc. 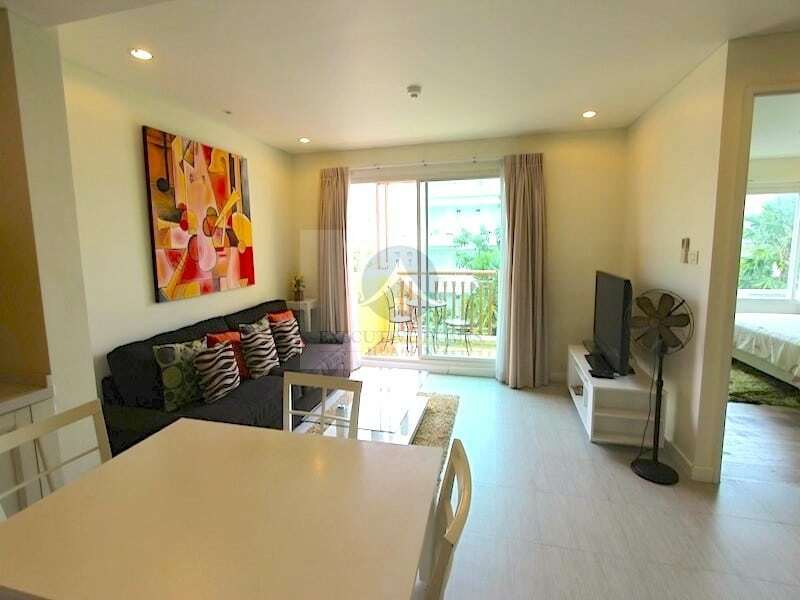 The unit is well furnished with high quality, tasteful decor. 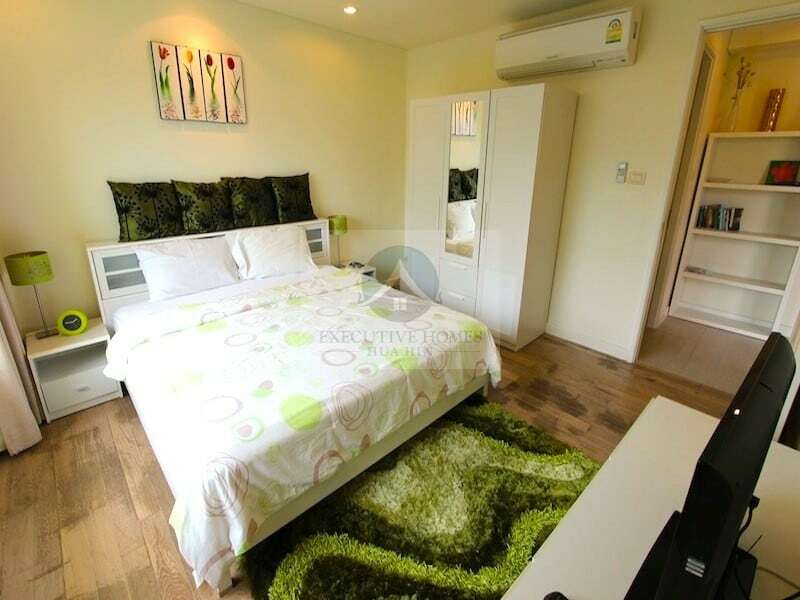 There is a spacious bedroom, a large living room with dining area and small kitchen with cooking facilities. 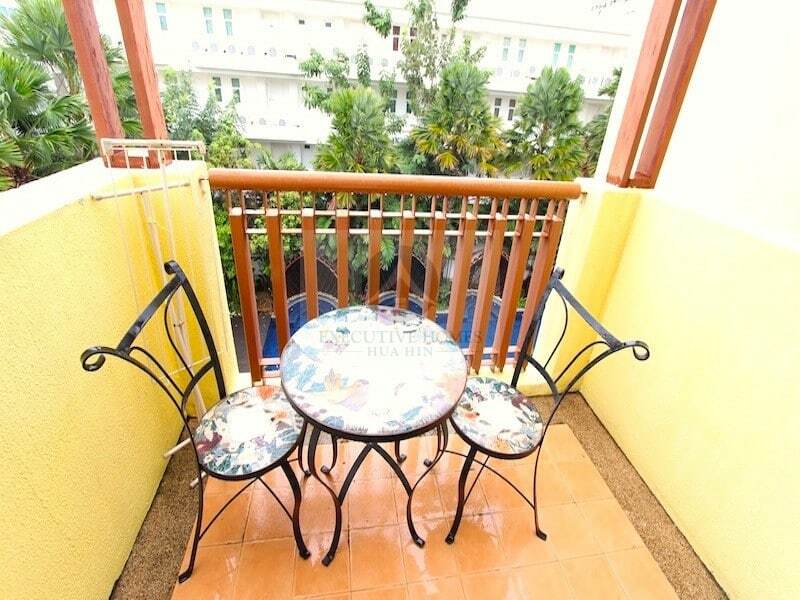 The balcony has a lovely pool view and is perfect for relaxing in the mornings and evenings. 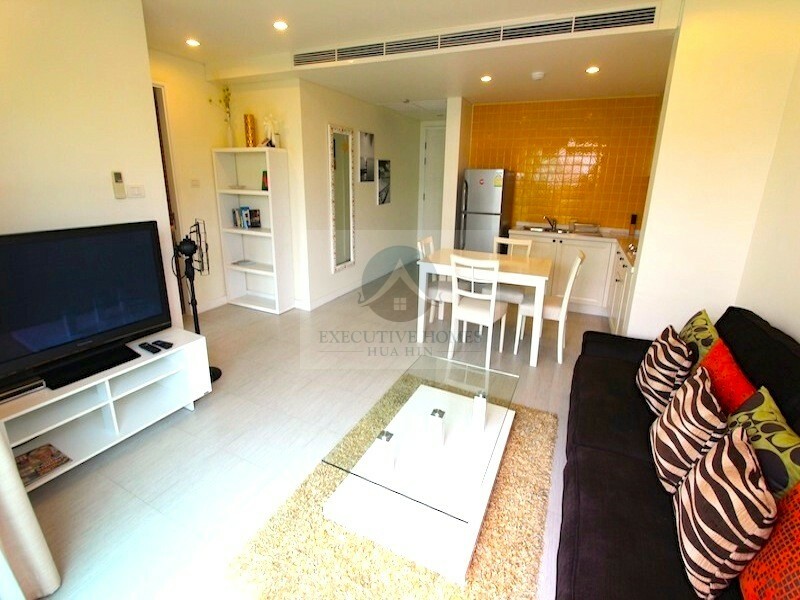 There is a large flat screen TV in the living room, as well as a TV in the bedroom, both with cable subscriptions and many channels. 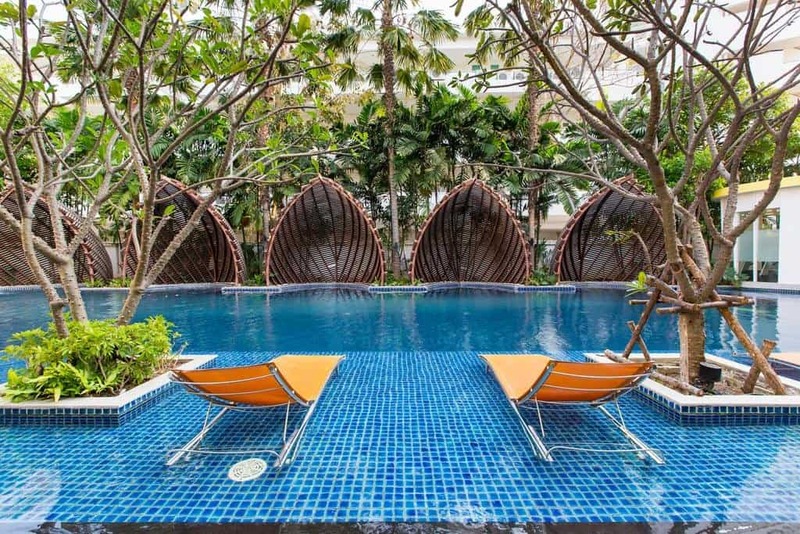 The pool area is quite large with plenty of sun beds and lounging space. 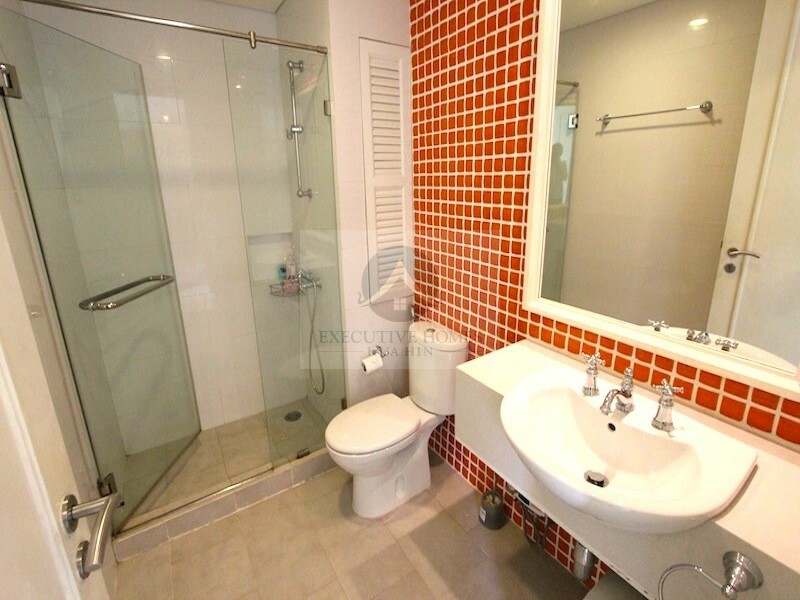 There is also a fitness centre and small kids’ play area. 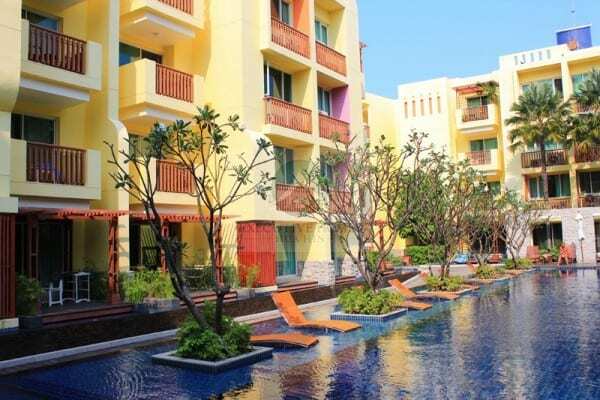 The development has 24 hour security, a private parking lot and is located less than 100 meters to the beach with direct access. 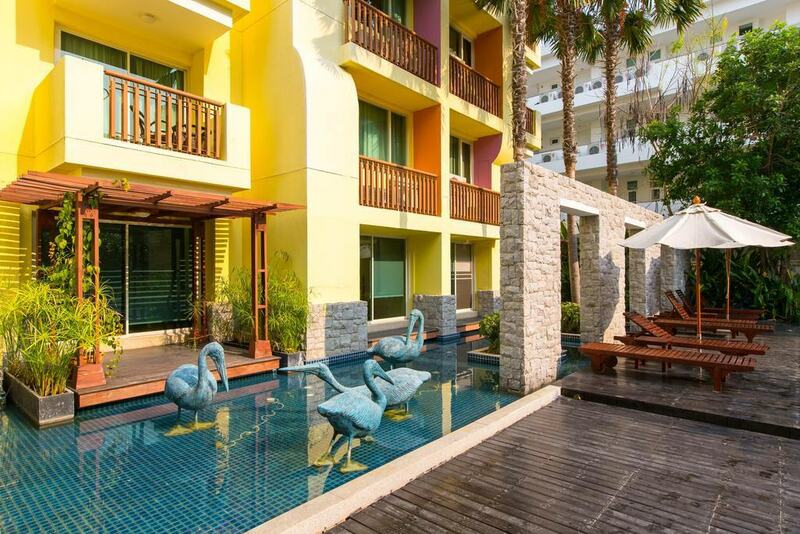 This central Hua Hin condo is available for rent for short, medium and long term periods.